Room dividing solutions seem to be very on trend at the moment, so exactly how can you find the best balance of style and quality, convenience and value? Opening up the living area with Sliding Room Dividers. By being able to merge two rooms into one can really pay dividends – you might need the space for a celebration or perhaps where you can keep an eye on the kids. 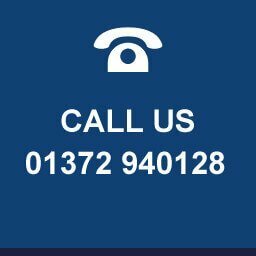 However you still want to live your life and this is why we believe that this solution could enhance your home and cause as little disruption and mess as possible. 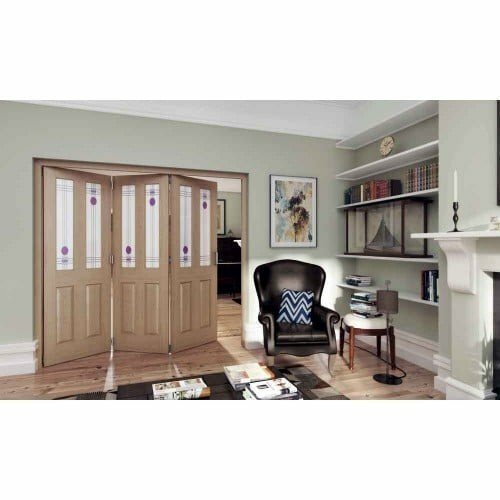 Internal bi fold doors can provide flexibility you may need. The room fold plus range will provide effortless fingertip movements without having a bottom track. 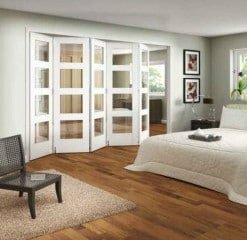 This top hung system will enable quicker installation and keep your floor intact so as to provide a more streamlined finish. 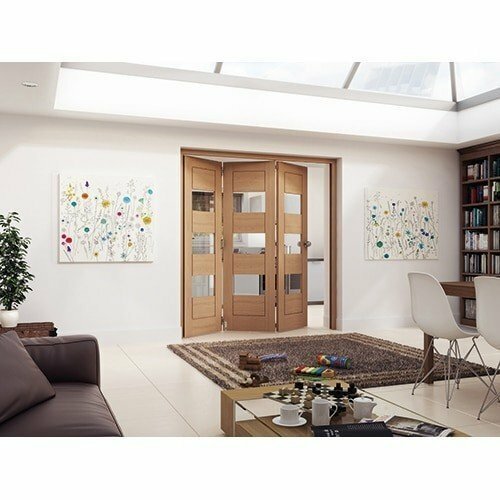 Jeld Wen sliding folding doors have added hardware to the frames which keeps them stable and also allows opening and closing to be achieved more smoothly and very easily. Each concertina timber style door is the same width so as to give maximum clear opening. 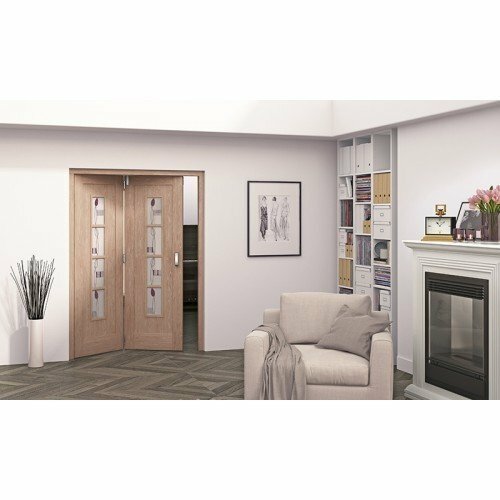 All of the configurations fold and slide back to the edge of a room; you also have the option to use a single panel in the normal fashion so as to provide every day access. 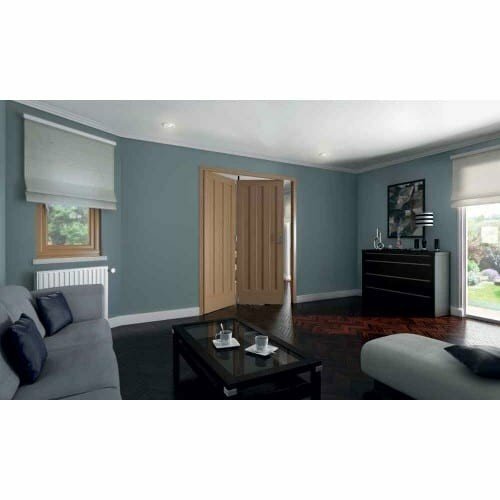 The room fold range is supplied ready for installation with a separate frame, doors and hardware packs. 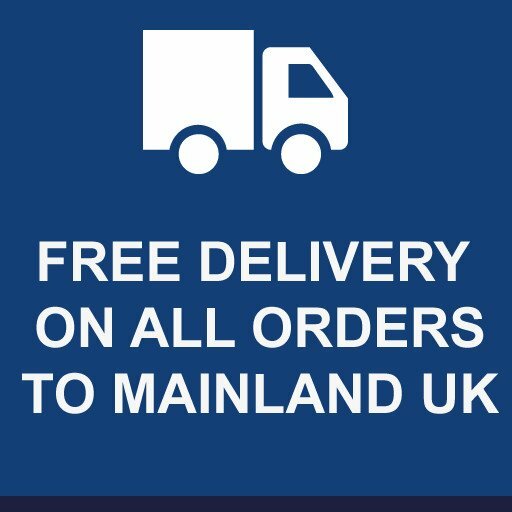 They also come in a choice of widths and also have new numerous glazing and finishing options so as to give your home a designer feel. Also see our patio doors section where we have a varying range of patio doors or our more traditional french doors that range from softwood to hardwood and pvcu. 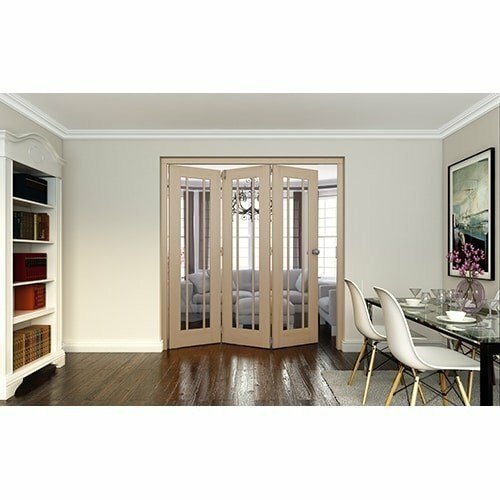 A stylish, high quality folding door system available in a large range of popular designs and sizes that provides the option of turning two rooms into one.